Where to get the cheapest contacts? 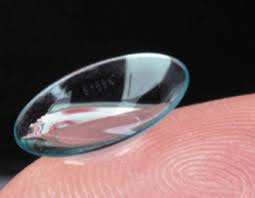 About 15% of American's wear contact lenses. That's a fair amount of people and I'm one of them. Contacts can be expensive so of course I want to find the cheapest way to get them. Contacts are NOT covered by most insurance plans (glasses usually are). So where do I get my contacts?